Last year, Rep. Tim Brown (R-Crawfordsville) singled out Gary and Muncie schools for their financial debts, putting emergency management processes in place. This year, Brown wants to change details of those agreements – in small ways for Gary and in large ways for Muncie. Sen. Karen Tallian (D-Portage) says that’s premature. “Muncie – the ink is still wet on the guy’s contract. I mean, we just hired him. And we haven’t given the process any time to work,” Tallian says. Many of the committee’s concerns involve a plan that would allow Ball State University to take responsibility for Muncie Community Schools. Under that proposal, the university would not have to follow a number of state education laws other districts must, including teacher collective bargaining and certain accountability measures. Ball State University President Geoff Mearns says the process in Muncie would be transparent. “The new school board – the appointed school board – will have to have public meetings. And then the legislation requires us to submit annual plans and reports,” Mearns says. 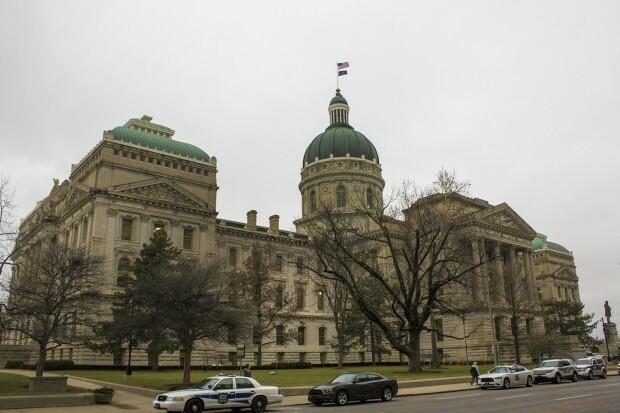 After the committee’s chair announced he would postpone a vote on the bill, Sen. Tim Lanane (D-Anderson), who also represents Muncie, suggested the issue be moved to a summer study committee. He says the Ball State plan would set precedent in Indiana and should be studied. The Senate committee did approve and move forward two other school related bills. One would address a statewide school funding gap. The other would let districts move money in and out of rainy day funds to cover certain expenses.